Q. What Trader has influenced your life the most? Q. What was one of the hardest things you’ve had to overcome in trading? Q. How has your trading process evolved over the years? A. Started off with clean charts and just focused on price & then added a contextual layer with Market Profile. Q. What is one attribute you believe every trader should have? Q. Favorite Book About Trading? Q. Favorite Movie or TV Show About Trading? Q. What’s the best advice you’ve received about Trading? Q. If you could give the younger you advice after everything you’ve learned about trading what would it be? Q. When you’re not trading what’s your favorite thing to do? 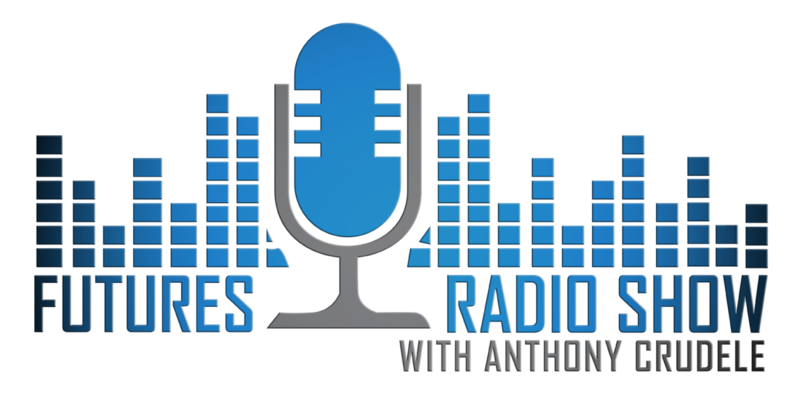 Futures Radio is a weekly talk show hosted by 18-year futures veteran and CME member Anthony Crudele, an ex-pit trader and one of the first to trade the E-Mini S&P. Each week Anthony talks with traders, CEOs, and other proven market participants about relevant trading and investing information. Share "Context Is King – Merritt Black"
This may be the finest interview with a trader on trading that I have ever heard. There are some real gold nuggets in hear. Well worth the time to listen (and listen again). Take notes!